Ken Seeley has remained professionally and personally involved in recovery since his sobriety date of July 14, 1989. He applies his relevant experience and boundless enthusiasm to profoundly change the lives of people who suffer from the disease of addiction – for addicts, the addict’s family, and their friends. 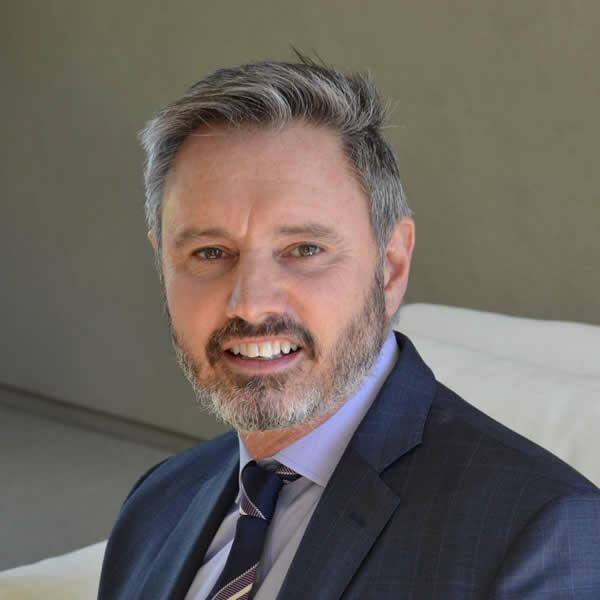 Ken works to save lives every day as the founder of Intervention911, one of the most prominent and successful private intervention services in the country. 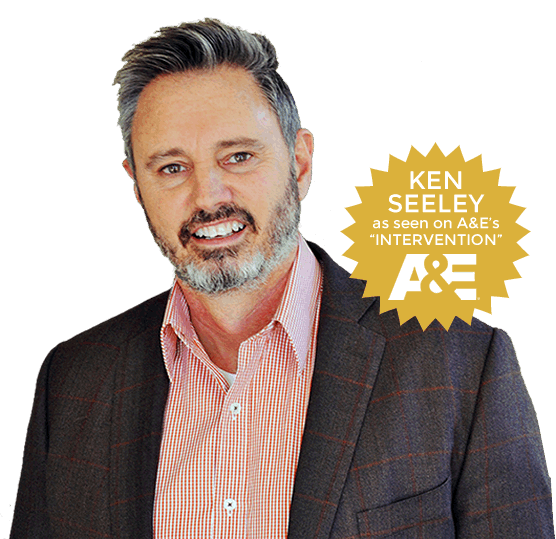 Ken is featured on the Emmy Award Winning and 2015 Emmy Nominated A&E television series “Intervention”. He is often asked to speak on addiction, Ken was honored to present to the British Parliament on “Intervention and the Continuum of Care” to help create lasting recovery for those suffering from this disease.